This is a lithograph by French artist Ella Fort titled “France, Landscape in Provence, Valley in the Village III”. This is a lithograph by French artist Ella Fort titled “France, Landscape in Provence, Valley in the Village I”. 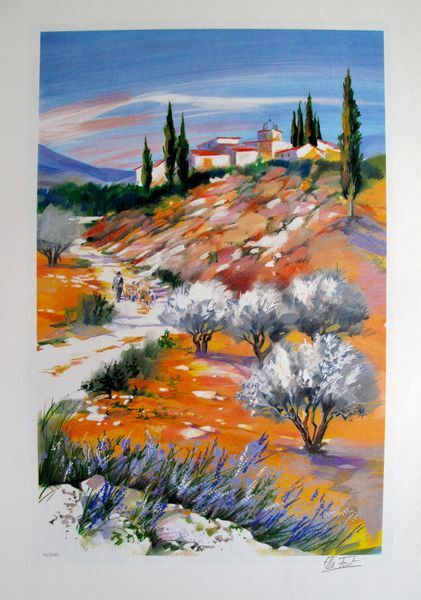 This is a lithograph by French artist Ella Fort titled “France, Landscape in Provence, Valley in the Village IV”.